Rife has interests in approximately 530,000 gross acres of land in Western Canada. 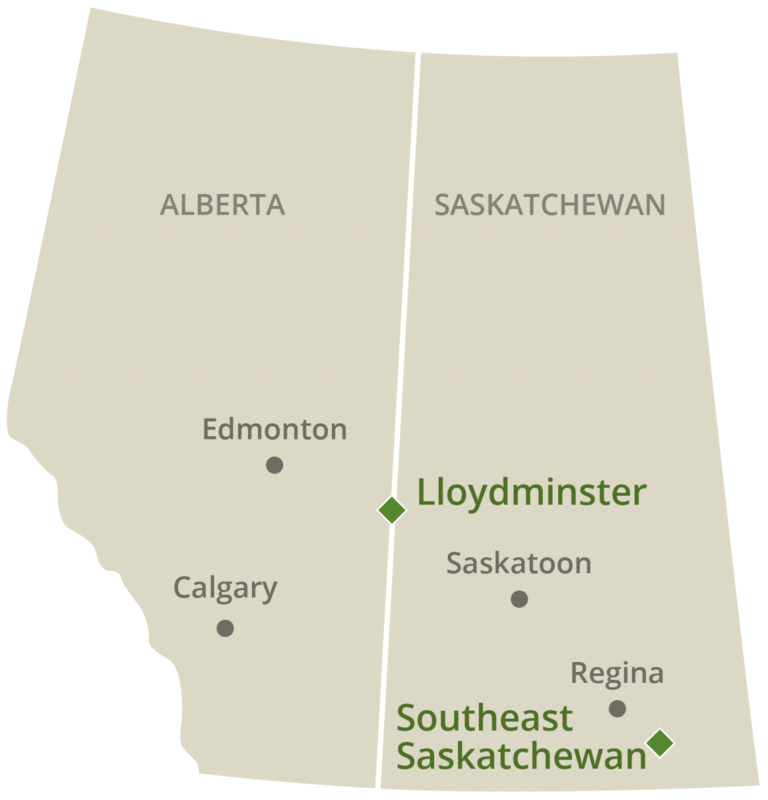 Our focus areas are Lloydminster and Southeast Saskatchewan. 2018 production was approximately 5,100 barrels of oil equivalent per day.